"I would imagine the module was used by other manufacturers too, but as I said, I’ve never seen another one." Last edited by cybr on 04 Mar 2018, 19:32, edited 1 time in total. Nice. How rare are they? And I may confirm that it may be rare : since 2 years ago, when I've read on liquidcrystal.co.nz blog about it, I've seen only 2 Yema's Sun-Moon LCD for sell: the one presented above that I bought and another one with a non-working LCD. Thanks. Sounds like a difficult find over years of searching. PS. And I knew that I've seen somewhere a picture of such a LCD module - not the watch itself, with the same animated Sun-Moon display. And now I've found again where - and surprise! - it is presented in an excellent post on THIS Forum , a post presenting another outstanding finding of some very rare Swiss Made early LCD modules by our fellow member and watch expert Mr. Babanin. 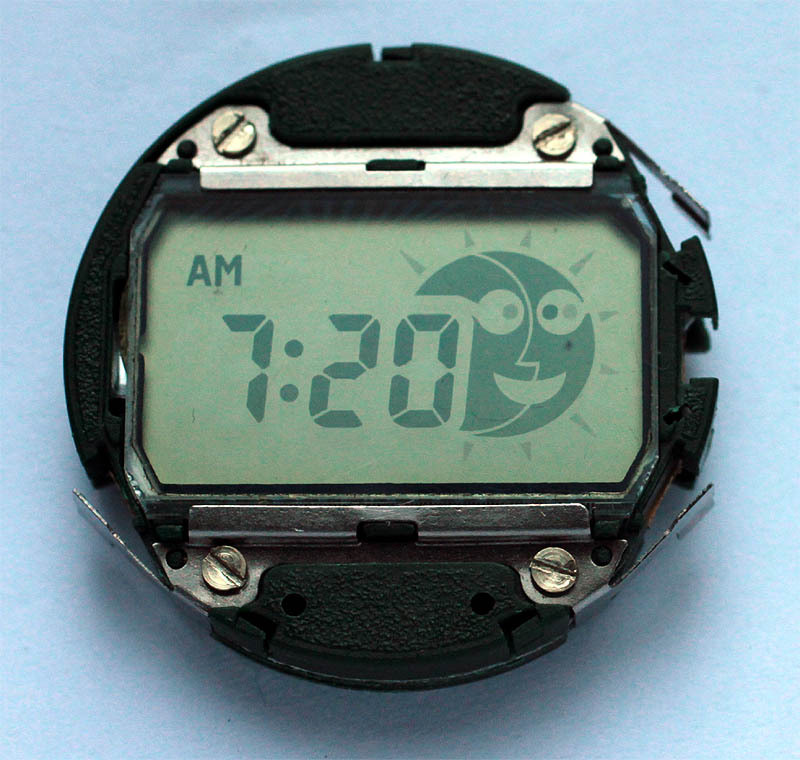 Between those rare Swiss Made modules, You will find also a animated Sun-Moon LCD module. Of course, this not mean that it is also Swiss Made module, but it is presented there - as a rare find. Thanks Mr. Babanin for posting it!